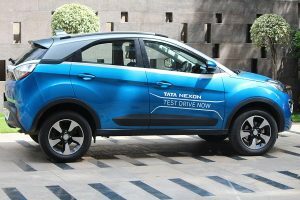 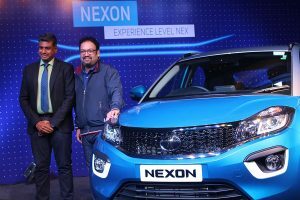 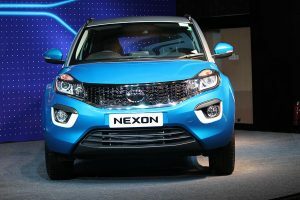 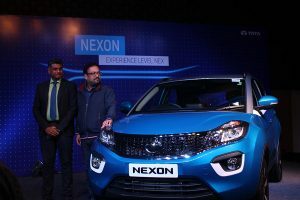 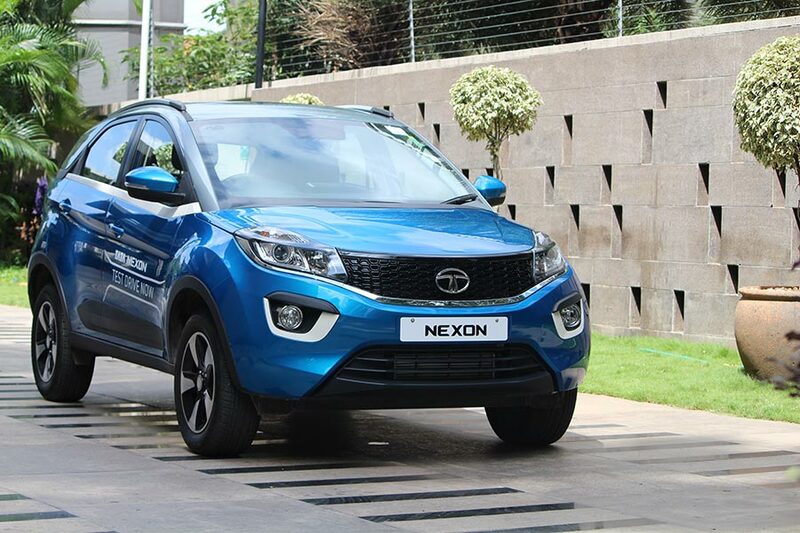 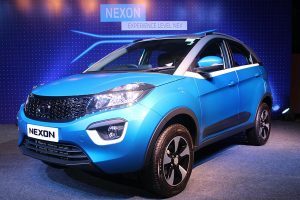 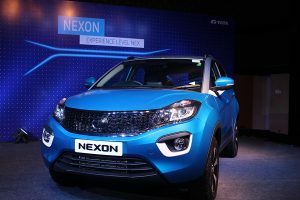 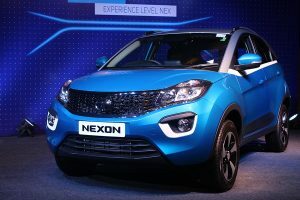 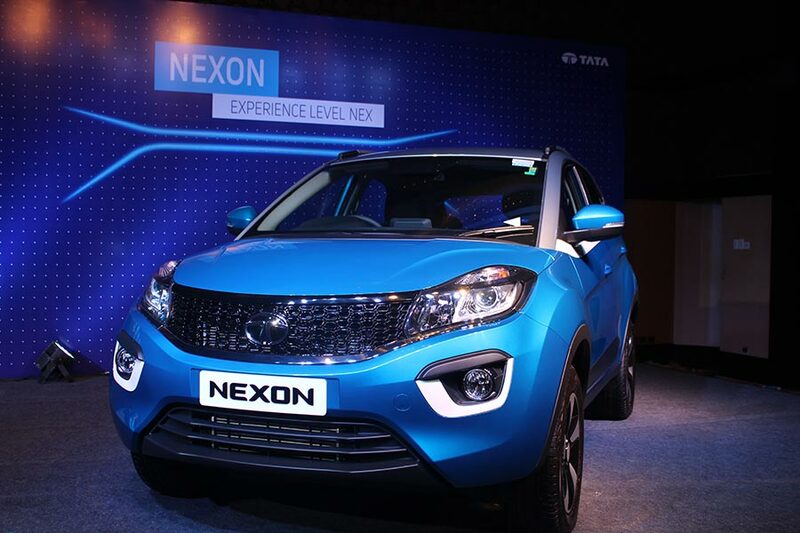 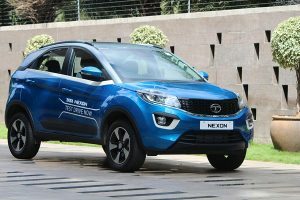 Tata Motors today announced its entry into the growing Compact SUV segment with the commercial launch of its new Gen-next lifestyle SUV, the Tata NEXON. 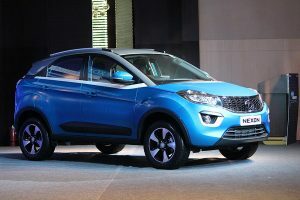 With an introductory price of Rs. 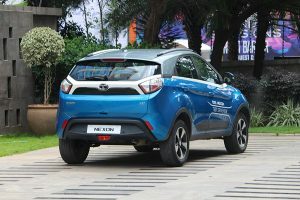 5,94,299 ex-showroom Bangalore, for the petrol variant and at Rs. 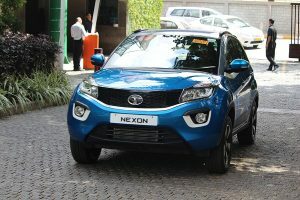 6,94,447 ex-showroom Bangalore, for the Diesel variant, the Tata NEXON is the most competitively priced SUV in this segment, with class-leading features. 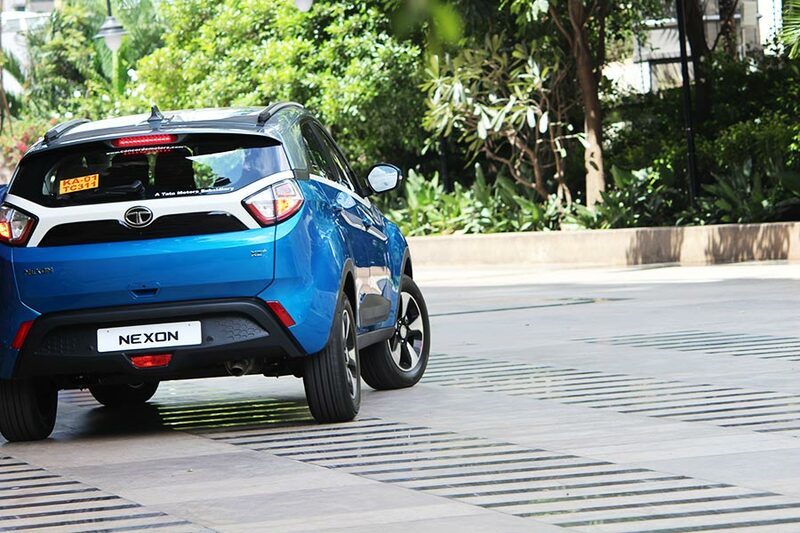 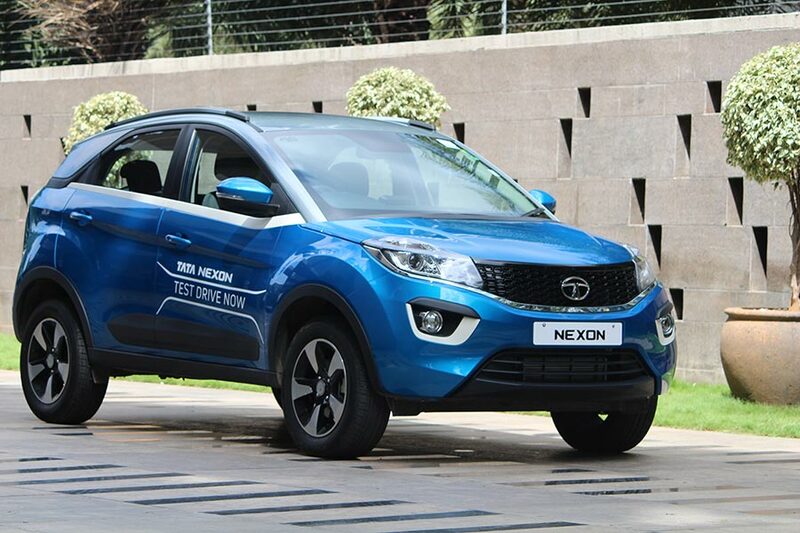 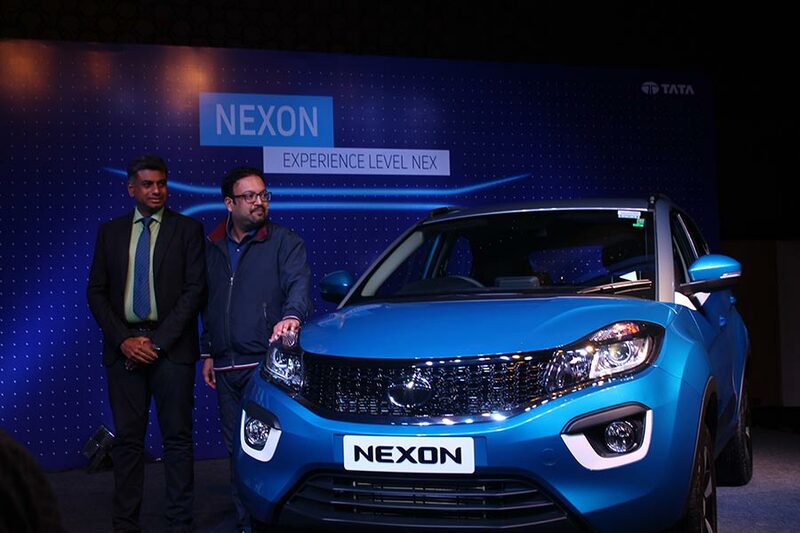 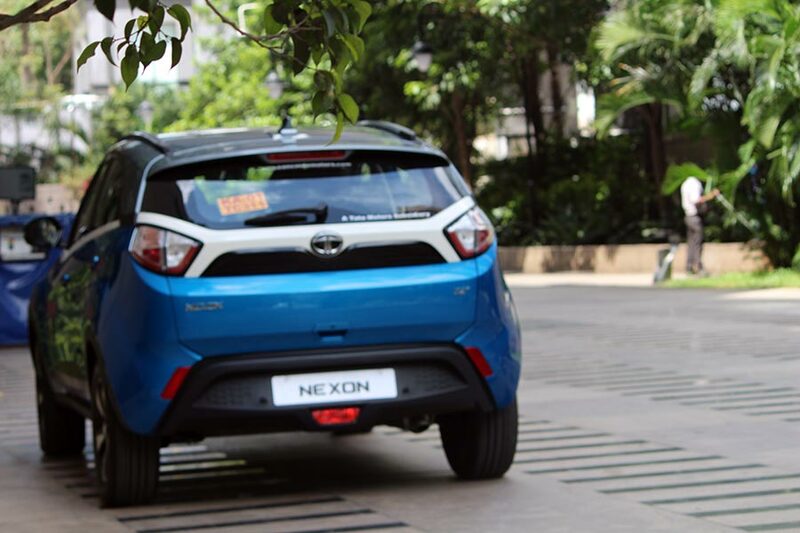 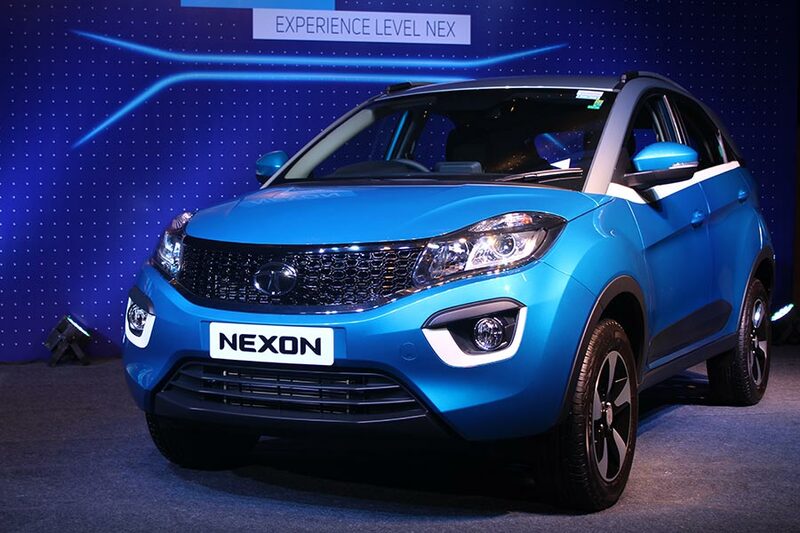 Starting today, the Tata NEXON will be on sale, across 650 Tata Motors authorized sales outlets in India. 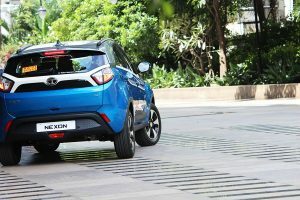 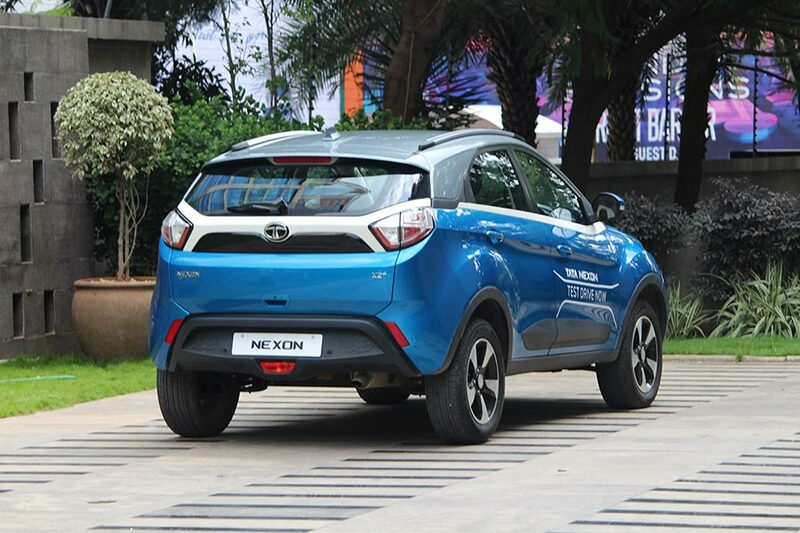 The Tata NEXON is a revolutionary design, “Breaking the BOX” with an aerodynamic silhouette. 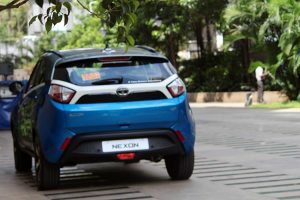 This design element of the car enhances its sporty character and represents the evolution of the SUV design featuring the practicality and strength of an SUV with style of a sports coupe. 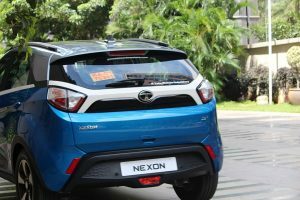 It is the fourth product expressing the IMPACT design philosophy and is stylishly crafted, demonstrating the optimum balance of premium craftsmanship and advanced technology. 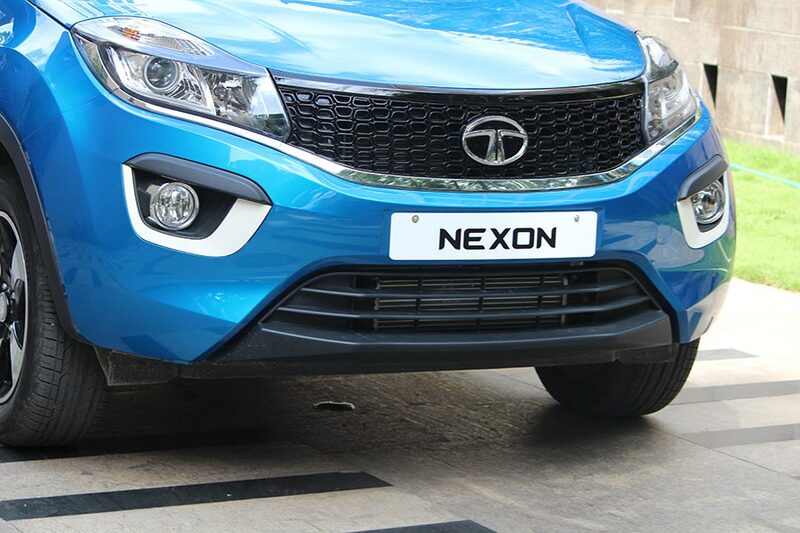 We are confident that our relentless efforts towards design will play a pivotal role in our long-term success in this dynamic market and NEXON will further usher in a new chapter of our growth story. Also check the photos of Tata Nexon in the gallery below.